If the home is sold during the first ten years, the remaining unexpired years may be transferred to a new owner. 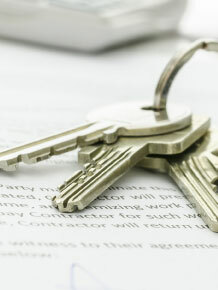 A change of ownership form is simply provided by GoldShield. An administration charge may apply. Once the form is completed and returned, a new Home Owner’s Registration Certificate is issued by GoldShield and the transfer is complete.